I have not added a plotagraph in a while. And this is one I already shared on my Instagram quite a while ago, but never posted it here. 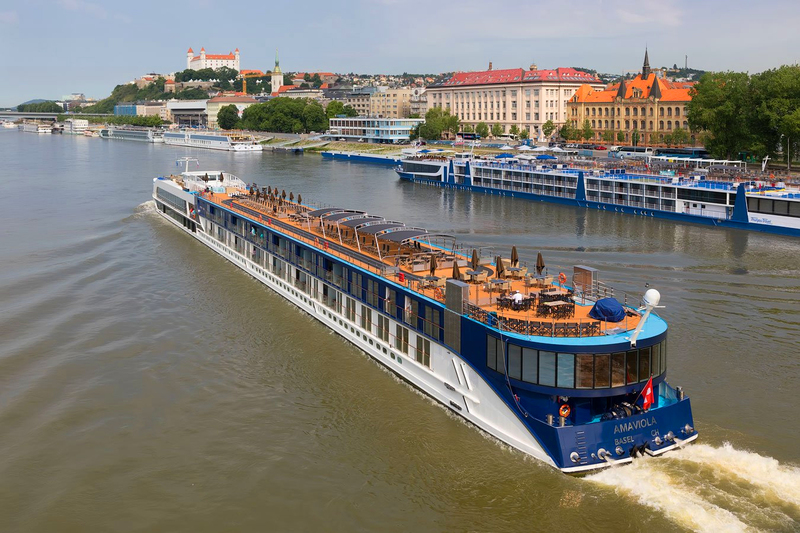 So here it is :) So this the beautiful river cruise ship AmaViola as it enters Bratislava. And I can say that, I spend many days on this ship, so I know how great it is. I took this photo from the Old bridge, as the ship was entering Bratislava and getting ready to dock. Then I went into Plotagraph Pro and animated the water, to make it look like it’s permanently moving. You can check out my Plotagraph Pro review here, and a guide how to create them here.